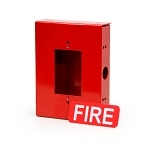 The FAD Fire Alarm Documents Box shall be UL Listed, constructed of 18 gauge cold rolled steel. It shall have a powder coat finish. 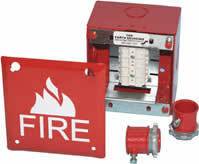 The cover shall be permanently screed with lettering "FIRE ALARM DOCUMENTS" with white indelible ink. The access door shall be locked with a 3/4" barrel lock and there will be a 12" stainless steel piano hinge. The FAD will have a minimum of 8 gigabyte digital flash memory drive with a slide tab that allows user to select USB-C or Micro USB connector for uploading and downloading information. 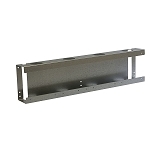 The enclosure will supply 4 mounting holes. Inside will accommodate standard 8 1/2" x 11" manuals and document records. A legend sheet will be attached to the door for system required documentation, key contacts and system information. 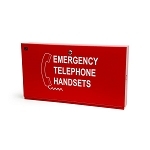 The enclosure shall also provide 2 key ring holders with a location to mount standard business cards for key contact personnel. 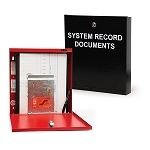 The Space Age FAD Fire Alarm Documents box consists of a durable 16 gauge steel enclosure with a solid piano hinge and key lock that will keep all of your code-required documents in one safe place. 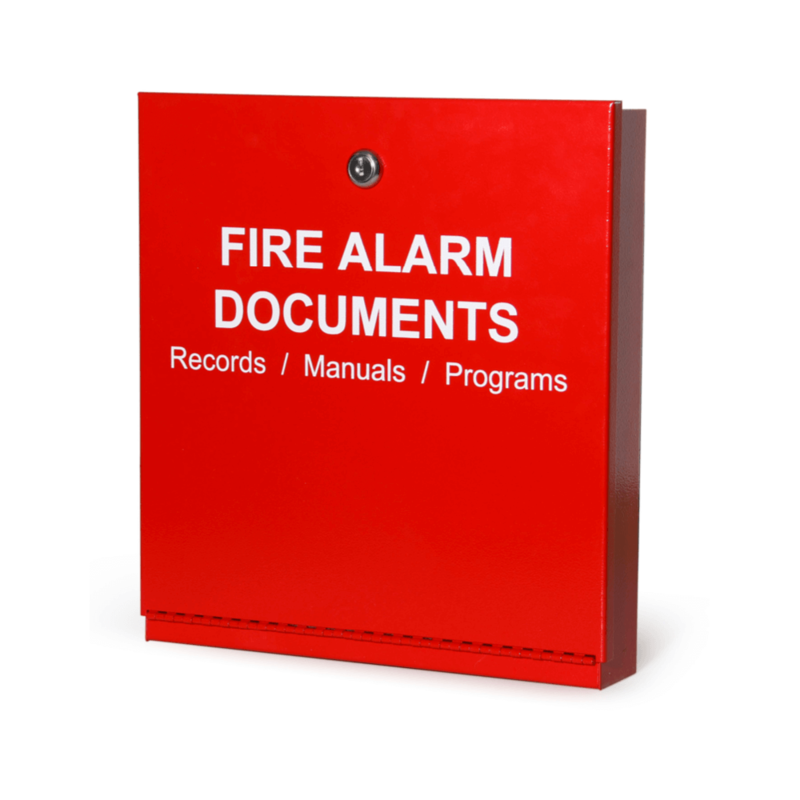 With a 4GB USB flash drive it stores your fire alarm software safe and secure eliminating the occurrences of the software not being on site when technicians arrive to service the system.